How about this gorgeous Valentine’s Day Wreath? 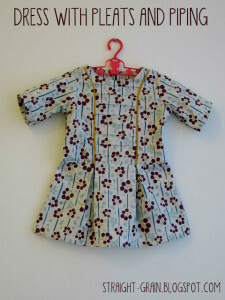 and adorable clothes for little ones! 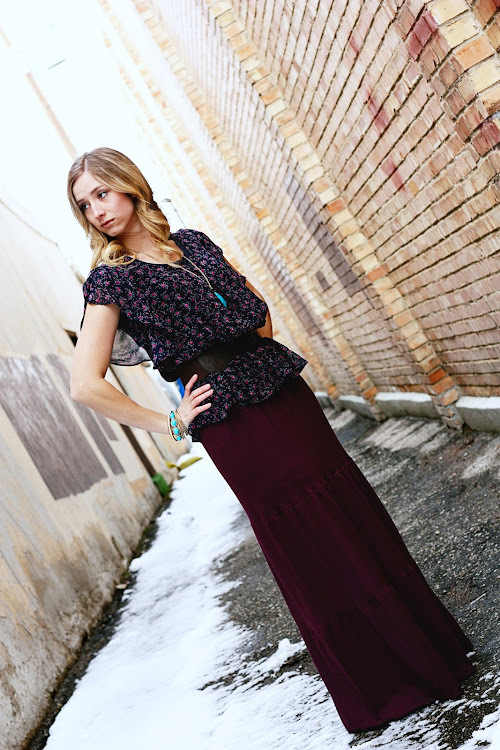 We are thrilled to have her posting for us today! Hi iCandy readers! 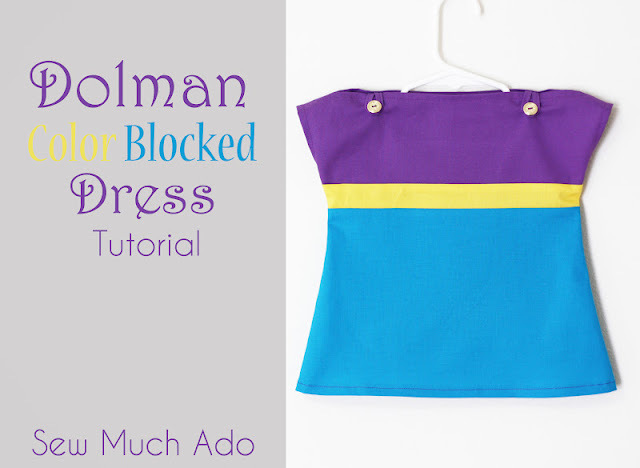 I’m Abby and I blog over at Sew Much Ado, where I love to share tutorials and patterns. Hasn’t this Basic Bodice series been fun? 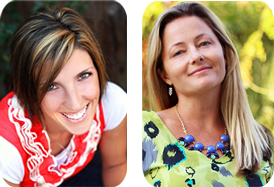 I’ve been following along since the beginning and am excited to be the final guest today! 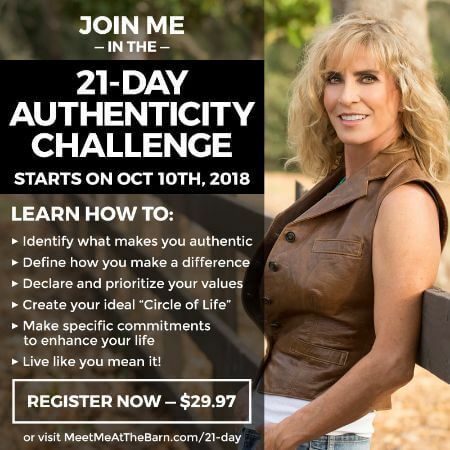 I hope you’ve been enjoying using all your new skills – and that you have room for one more! Today I’m going to teach you how to take a basic bodice and alter the pattern to add pintucks. 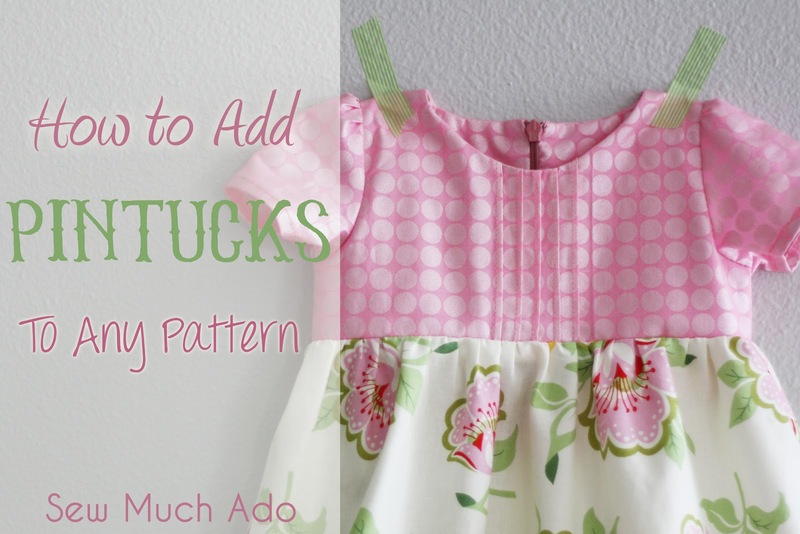 I love pintucks because they’re so sweet and simple, but still give the perfect amount of detail to a dress. Next we’ll alter the bodice front pattern piece to allow room for the pintucks. Use a ruler and draw 2 vertical lines at equal increments (I spaced mine 3/8″ apart) from the center fold line. This will result in 5 pintucks (two on each side of the fold and one along the fold line). You of course can adjust this to make more or less pintucks. Cut along each vertical line. To make pintucks that are 1/8″ wide, space each strip 1/4″ from the next strip or pattern piece (the spaces should always be twice as wide as you’d like your pintucks to be). At the center, the strip will only need to be 1/8″ away from the fold. If you are making an even number of pintucks, you can align the outermost strip right along the fold and then there won’t be a “middle” pintuck. 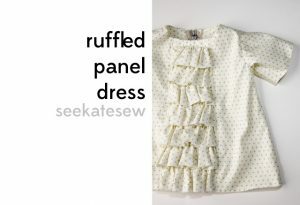 Cut out the bodice front piece, following the curve from one strip to the next along the neckline. To mark where each pintuck will go, use a disappearing ink pen and ruler to mark down the center of each space between strips, and along the center fold (if the fold is pressed you can use that as your mark). Press along one marked line. Stitch 1/8″ from pressed edge. Repeat pressing and stitching along remaining marked lines. Press all pintucks in desired direction (if you made an even number of pintucks you may want to press each half towards the nearest side seam). Your bodice front and lining will now be the same size! You can now stitch the shoulder seams of the front to the back (of the main fabric and lining) and then stitch the main fabric and lining together at the neckline. And attach the skirt and back closure! That’s it! Now that you’ve learned this technique, have fun adding pintucks to any pattern you’d like! Thanks for having me, Jen and Autie! Howdy! I just would like to give a huge thumbs up for the nice info you might have here on this post. I might be coming again to your weblog for more soon.